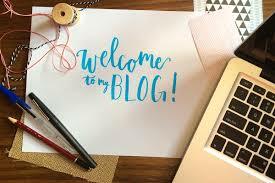 Blogs, blogs, blogs, everyone is starting a blog nowadays. It’s an exciting way to document personal interests, business, marketing; anything at all and share it with other people and as a foundation, you require a reliable blog landing page template. 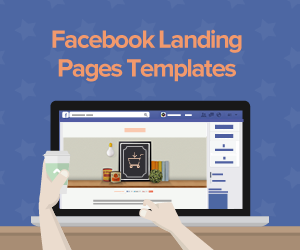 One of the phrases people use often by online marketers is landing page. It’s a bit difficult to find information online about landing pages for blogs because most of the information is custom made for marketers and small businesses. You can, however, relax as here at Lander we’ve made everything super simple for you, the blogger, to understand. Who said you have to be great at IT skills to do this anyway?! We’re going to have a look at what a landing page is, why it’s important for your blog and how to best use. Put your seat belt on and let’s start! What is a Blog Landing Page? 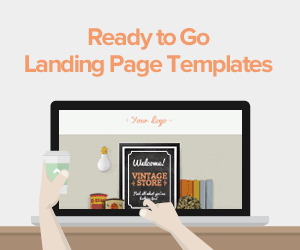 The term “landing page” has been used for years. 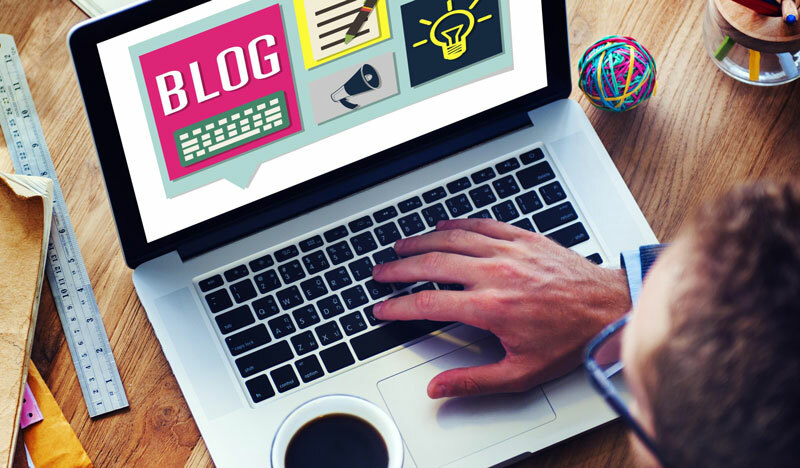 If you want to start blogging professionally, it is important that you familiarize yourself with all it entails. A landing page, like the name, suggests, quite literally means the first page your visitors “land” on when they follow a call to action from somewhere else; an ad, an email link, a call to action from a social media site and many other places. Your landing page can also be accessed by a user typing in the URL. This means that the landing page is sometimes your home page. It is important to have an effective landing page. We say effectively in that it should be designed specifically to welcome visitors and lead them to make a specific call to action (CTA). Think of what you want to achieve with your blog, do you want visitors to buy something? Subscribe? 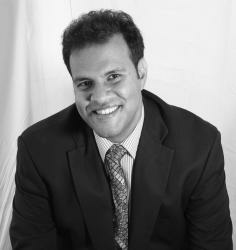 Delve deeper into your blog? This objective should be achieved on your landing page. Technically, any page on your blog can be a landing page but it’s great to have a page specially designed just for this purpose. There are a number of great blog landing page templates you can use to create a stunning and effective landing page. TIP: When creating your landing page, have your target audience in mind, for example, if it’s a travel blog, you are targeting travelers. You can even be more specific. What kind of travelers? Leisure or business? What do you want them to do on your blog? This will help you to have a very specific design, message, and call to action on your landing page. Now that we’ve looked at what a landing page is, what is a squeeze page? The two are often confused. Let’s see the difference. A squeeze page is basically an “opt-in” page used to “squeeze” something out of a viewer. It could use a gift to entice a viewer to give their email address. Readers like a good giveaway, right? If you have several, you could create several squeeze pages to connect to different types of users. 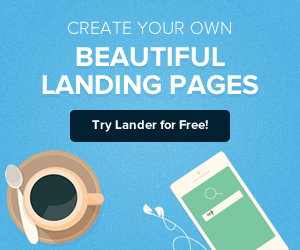 How Can You Use A Landing Page On Your Blog? Do you want the people who visit your blog to feel at home and learn more about what you do, what better way to do it than through a great blog landing page? Say a person loves fashion, and the landing page on your blog shows stunning clothes, a call to action to “shop now” and maybe even some great giveaways, they’ll feel right at home! A landing page is a great tool for marketing your products. Whatever your “product”; eBooks to software, you can write a review for it and create a landing page to sell the product to people. TIP- A landing page is very good for marketing campaigns. When marketing a product or a service, you can do a review on your blog and have a landing page created specifically for it. 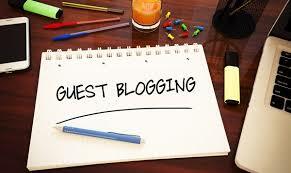 Do you do guest posting? If the answer is yes, there lies an opportunity for you! You can welcome people from that site and make a special landing page for the people browsing through. Get your social media game on top and create a blog landing page particular to people who found your blog through social media. If you have a Facebook page, your call to action could be “sign-up” or “call us” that leads to a special landing age just for Facebook users. A landing page often has a specific call to action with no distractions. This presents the visitors with very limited options to choose from other than the call to action. For email marketing, a landing page is an excellent way to get new subscribers. There are several ways you can create your landing page but what’s important to note is that what works for one page may not necessarily work for another. Always try to find what works specifically for you and your readers. Have a great headline! Let’s admit it; chances are no one will stay on your blog for ling if you have a boring old headline. Use your headline to rouse your audience’s curiosity to find out more about you’re offering. Use a lot of white space when creating your blog landing page. Studies show that when you present people with too many options, they freeze and don’t know what to do. This applies to your landing page, chances are that if your blog landing page has too many distractions, visitors will leave without clicking on any call to action. Example: You have a cooking blog for foodies; on your landing page, you could choose to have two calls to action, “download a recipe” or “check out more recipe”. Your reader will choose either one of them but still increase conversation on your blog. It is therefore important to minimize all the navigation you’d have, say on your home page. It’s quite simple, use words like; get, subscribe, buy, try it, download etc. Simple words that will get people to take action. Make your blog landing page different from any other random blogger’s page. How do you do this? Personalize, just using words like “my” can make the people visiting your blog feel more welcome and increase conversation. 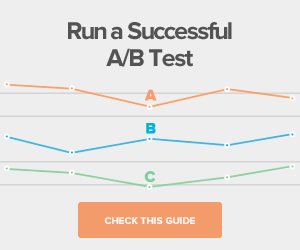 Split testing is using different variations of your page to test data collected. It helps you to make several revisions and ultimately settle on a configuration rate that best boosts your conversation on your page. You don’t want to just blog, you want to blog professionally, right? To do this well, get your conversation on top and readership moving; invest in a good blog landing page template at a great price. Always remember to focus on your target audience and use your landing page to direct them to do exactly what you want. Turn “accidental” clicks into habitual readers of your blog!